Once upon a time, a woman gave birth to a child, and began t o see the world through his eyes. She saw the sugary cereals, brightly wrapped candies, and processed breads and cookies that the storeowners placed so cleverly right at her son’s eye level, and she wondered: how could healthy food compete with this? Was there a way to get her son as excited about fresh fruits and vegetables as he was about Fruit Loops and Pop Tarts? Could she teach her son that eating well was not only the right thing, but also the fun thing? And thus was born Common Threads. One mom’s passion for helping her own kid learn to make happy, healthy food choices turned into a conviction that all kids can and will make healthy food choices if grown-ups would just do a better job of making good choices available at home and at school. This mom’s name (if you hadn’t guessed) is Laura, and she is so very proud to serve as the Executive Director of Common Threads. 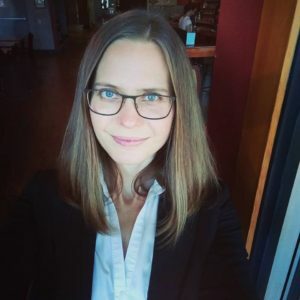 Laura holds a master’s degree in Nonprofit Administration from the University of San Francisco and a bachelor’s degree in Chinese Language and Culture from Amherst College. Prior to founding Common Threads Farm, she chaired the Education Program at Prescott College, served as an Instructor and Course Director for the North Carolina Outward Bound School, directed the Fort Miley Ropes Course in San Francisco, served as the Education and Service Learning Coordinator for the East Bay Conservation Corps; and led international service-learning programs for teens in China, Thailand, and Costa Rica. 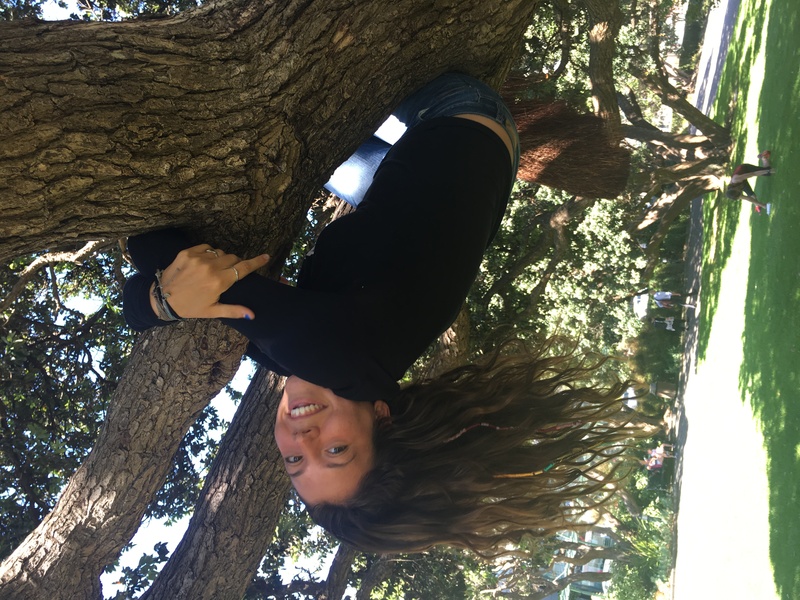 Jenna became passionate about food education while working as a Garden Coordinator in Redwood City, California. From spending time in the school garden and cafeteria, she saw the power school garden programs have in influencing students’ choices in eating fruits and vegetables. Realizing this opportunity she (an avid vegetable eater herself) instituted “Salad Time,” now a daily Garden Club ritual for over 7 years and “Food Club,” a peer-to-peer based nutrition education program. 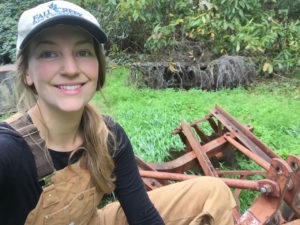 Prior to this position, she spent four years teaching fifth and sixth graders and mentoring interns as a Senior Naturalist in the Santa Cruz Mountains. She loved getting to share the old growth redwood forest, tide pools, and riparian ecosystems with her students. Jenna attended Western Washington University and has a B.A. from Huxley College in Environmental Education. She loved living in Bellingham during her time at Western and is thrilled to be back. In her free time she enjoys adventuring outside on foot, bike, or boat, traveling, cooking, and crossword puzzles. 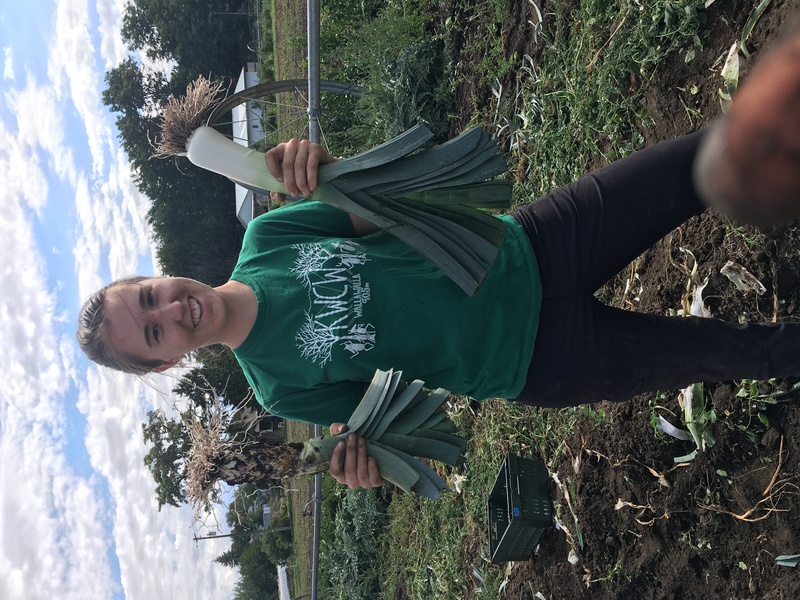 Jessica developed an interest in food production and nutrition during her undergraduate degree at the University of British Columbia, where she volunteered as a classroom tour leader at the UBC Farm. Her interest continued as she and her husband turned their rental yard into a food garden and enjoyed fresh harvests just outside their back door. 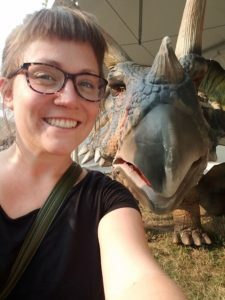 Prior to coming to Common Threads, Jessica served as the Program Director for Child & Youth services for a nonprofit in Vancouver, B.C.. Jessica also holds a Master of Arts in Community Development. She spends much of her time now caring for her two children and cooking seasonally inspired meals for her family. Jessica is excited to go work every day because she loves being surrounded by so many people who also believe in the importance of healthy food. 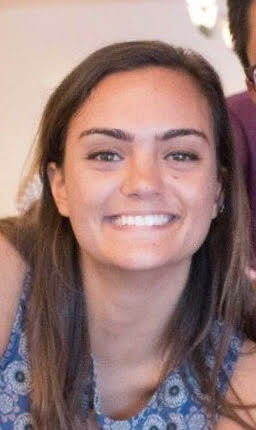 Madeline grew up in Bucks County, Pennsylvania – a place rich with historical covered bridges and amazing Italian food. When she was 14, she started attending a small, Buddhist high school where students were encouraged to spend their free periods helping in the school garden and assisting with lunch prep in the kitchen. Madeline began to love working in the garden and helping to prepare the amazing, fresh vegetarian meals every day. This is where her love of healthy foods began and she realized that a plant-based diet could be just as delicious as the pizza and lasagna she grew up eating. Madeline moved to Bellingham to attend Western Washington University where she received her B.A. in Holistic Health and Marginalized Communities. She and her husband enjoy kayaking, sailing, hiking, and eating delicious food from around town. Madeline feels so lucky to be part of a team that is committed to providing equal access to fresh, healthy foods for the kids in our community. Anya grew up near Seattle, Washington, where she remembers playing in a home garden and bringing scrap foods to a compost bin. Anya’s parents became absent when she was in 5th grade, and other family members stepped in to help take care of her. Having such independence at a young age, she learned to cook and loved creating healthy meals. 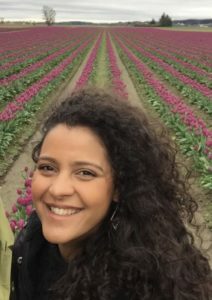 In 2013, Anya moved to Eugene, Oregon to be closer to extended family and to attend the University of Oregon, where she earned a Bachelor’s of Science in environmental studies. Anya became fascinated with food systems after taking a hands-on urban farm course. Her interest in environmental and social justice issues, and building connections to the natural world led her to become involved with urban gardening programs that engaged youth. Through volunteerism, Anya found a strong sense of community. For three years, she played a significant role in a community supported agriculture group, and since has worked for several small scale farms in the Willamette Valley. She is excited to develop her skills as a teacher and engage youth in growing food and eating healthy. Becky grew up on the East Coast, exploring the ocean shores, woods, and hills of New England with her sister. After earning a BS in Biology from Bates College, Becky traveled West – chasing dreams of skiing and education – and eventually landing here in Bellingham, where she hopes to stay. 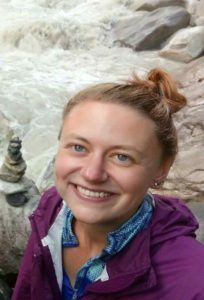 Becky holds a M.Ed in Environmental Education from WWU, and has 8 years of experience working with and teaching kids in a variety of settings. Her passions are outdoor adventures of any kind and working with kids! She is thrilled to be serving as a Food Educator with Common Threads this year. Carly graduated from the State University of New York at the College of Cortland where she studied biology and anthropology. She was the president of her college’s Outdoor Adventure Club, a Green Representative who promoted a “greener” campus, and a speaker at the school’s Sustainable Eating Week. 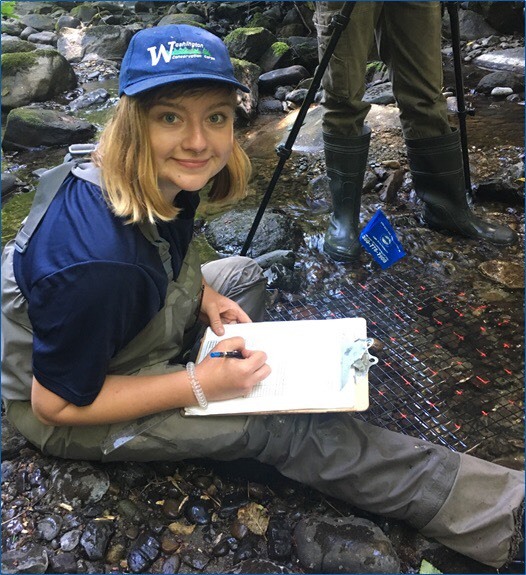 After college, Carly worked as an environmental educator in the Adirondack State Park; as a native trout conservation intern in Yellowstone National Park; and a shorebird intern in Sag Harbor, NY. Between internships Carly worked at a health-food eatery in Westchester, NY, where she enjoyed engaging with customers and cooking healthy recipes. Her favorite activities outside of work are practicing yoga and hiking with friends. 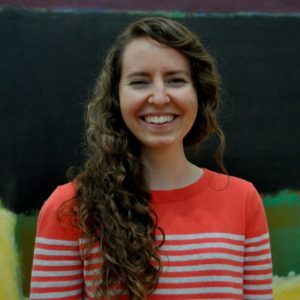 Carly is thrilled to be a part of the Common Threads team and is looking forward to educating local youth. Fresh off her backpacking trip through Southeast Asia, Ellie is packing up her life in the Midwest to start following her passions on the west coast. 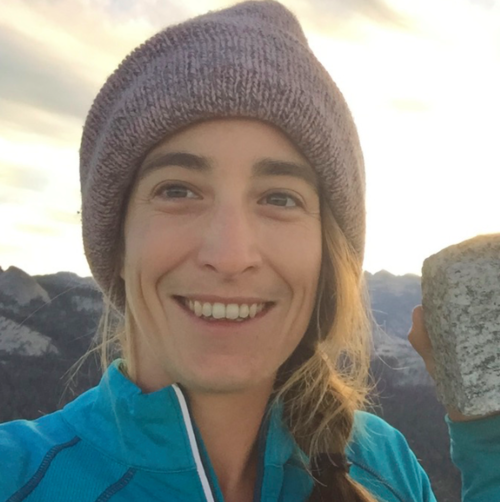 Ellie was raised in a fun-loving, adventurous, and earthy family that helped cultivate her love for the natural world and all of its inhabitants. Her desire for a greener, healthier world flourished and grew as she pursued a dual major in Environmental Studies and Business at Hope College. 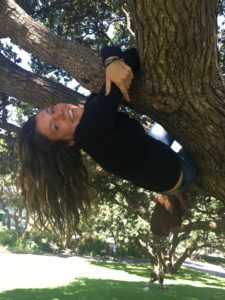 A life changing semester studying abroad in New Zealand opened her eyes to an alternative way of living that she was determined to bring back home. Ellie’s path has included work at an urban farm in the city of Detroit where she collaborated with local residents to address issues of food insecurity. Through this work Ellie was confronted with the harsh reality of the malnutrition and hunger epidemic that plagues communities around the world. She is eager to help bridge the gap of food insecurities through her work at Common Threads. Eric was raised in a small coastal town in Massachusetts living close to his extended family, where he developed a love for nature and a passion for interacting with kids and helping them grow.He believes that food can be medicine. Growing plants, we grow ourselves. Eric has worked at summer camps, instructed soccer, and taught in Namibia with the Peace Corps. He enjoys a dynamic learning environment and knows that kids have just as much to teach him as he does to teach them. 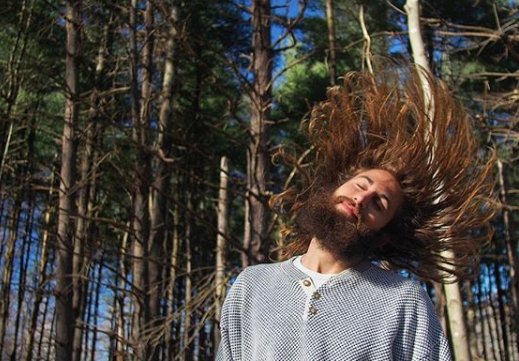 Beyond his work with children, he enjoys the ocean, outdoor activities, foraging, and photography. Eric is excited to continue learning, make new friends, and help advance the mission of Common Threads. Jess grew up in the Metro Detroit area of Michigan where her only exposure to farming was her family’s backyard garden plot. 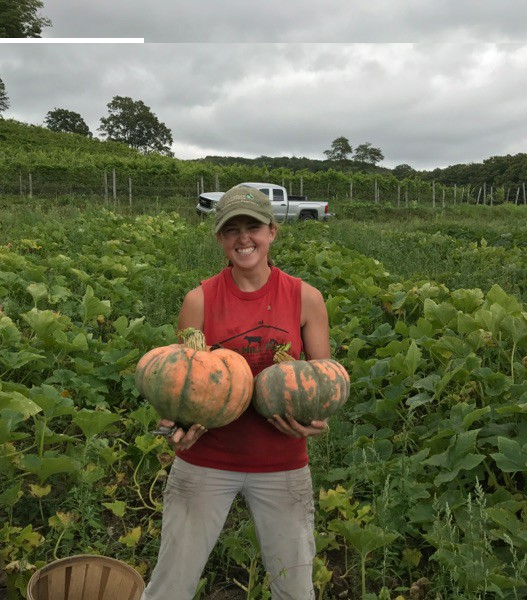 She became enthralled with growing food during her Junior year of college when she worked on a 40 acre organic vegetable farm. After receiving her degree in Environmental Studies and Sustainability from Northern Michigan University, she joined an AmeriCorps program focused on habitat restoration, wildfire suppression, and trail building. It was a wonderful experience, but her passion remained in the world of food. 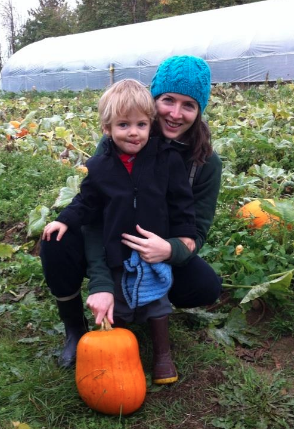 Jess honed her farming skills as an Assistant Farm Manager at an agritourism farm. 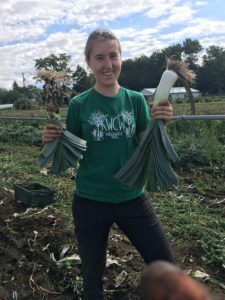 A school farmer position at Common Threads meets her desire to pair her love of farming with her desire to educate young people about the importance of where food comes from. 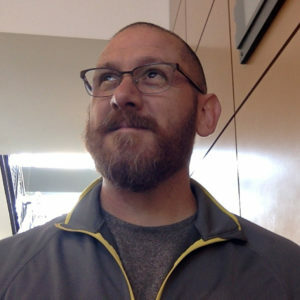 Joey received his BA from the University of Washington in Community Psychology where he supported the founding of a Consciousness Studies program. He has worked as a youth instructor for nature-based camps and schools throughout the region. 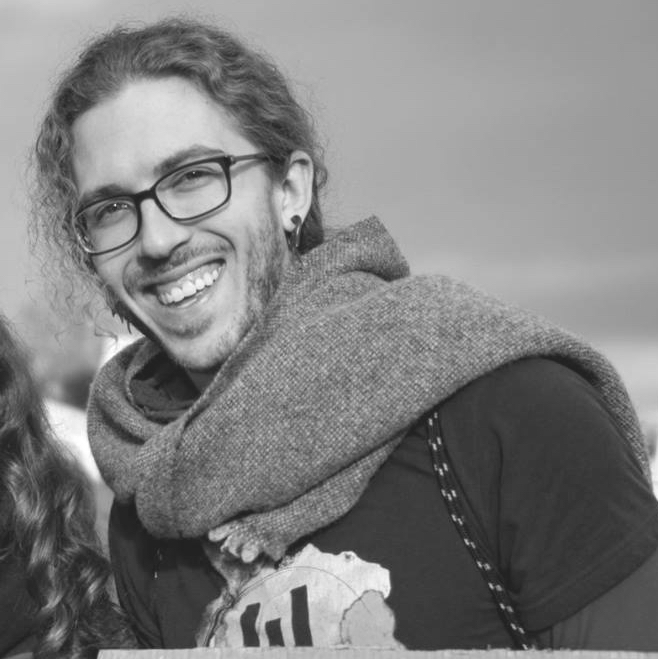 He is currently working on his first book, co-plotting the development of an intentional community, and incredibly honored to serve Common Threads and the young people of Bellingham as a School Farmer. Lindsay loves to learn. Raised in the desert of Las Vegas, that love of learning led her to a degree in American Studies from Brigham Young University, 16 months of service and teaching in Japan, a year in Washington D.C., and now to Bellingham as an AmeriCorps Food Educator with Common Threads Farms. You can often find Lindsay outside, absorbed in a book or conversation, practicing yoga, or exerting herself on an organ or piano bench in her perpetual quest of mastering the keyboard. Born and raised in Olympia, Washington, Lindsey developed a love for the environment at a young age from going on long hikes with her family. She believes that environmental education is a powerful tool to strengthen the community, inspire young people to make healthy food choices, and foster environmental stewardship. 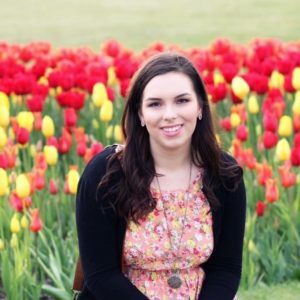 Lindsey graduated from Western Washington University with a bachelor’s degree in Environmental Studies and a minor in communications. She plans to use her studies to better the environment for future generations. You can often find Lindsey at the local farmers market. Maddie was born in Seattle but spent most of her childhood living in England and France. Her passion for sustainability began while helping her Dad on his Oyster Farm in Maryland. Maddie graduated from the University of Georgia with a double-major in International Affairs and Anthropology and a Certificate in Local Food Systems. While attending UGA Maddie was an avid member of the school’s student-run farm. After college, she moved to Washington DC for the Summer where she worked for the non profit DC Central Kitchen. Maddie then moved west to pursue her passion for skiing. 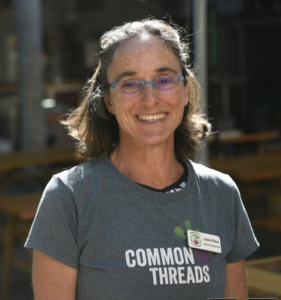 She spent 3 years in Telluride, CO, managing a flower shop, teaching ESL and working for a non-profit before moving to Bellingham to join Common Threads. Maddie has a huge passion for the outdoors and you will often find her rock climbing, running, or hiking. She is also an avid traveller and cook! Margo has a life-long passion for growing and eating healthy sustainable food, born in her family’s kitchen and garden. 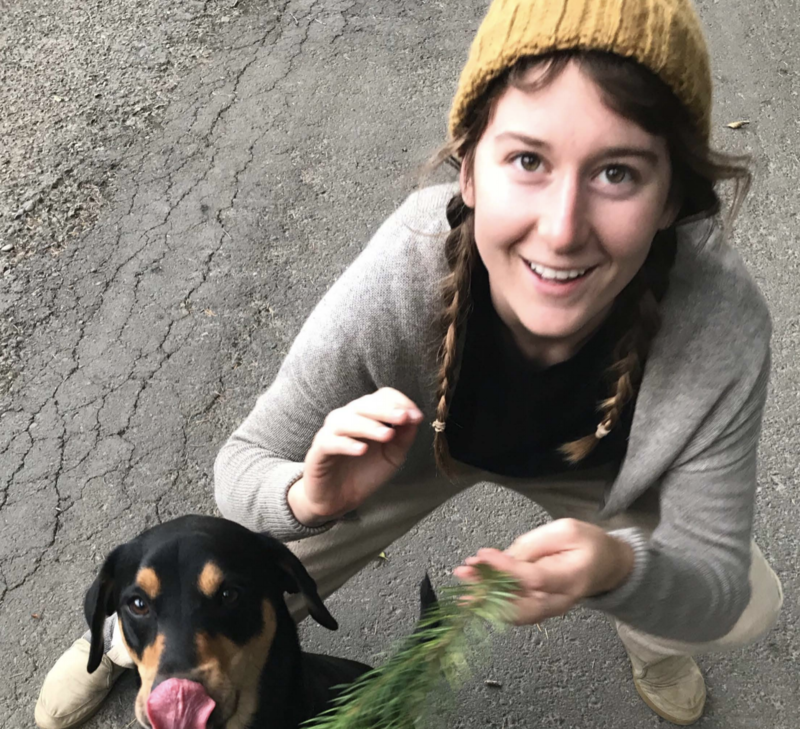 A Seattle native, Margo took a nutrition class at Nathan Hale High School that solidified that interest, and joined the Glean Team and Organic garden when she attended Whitman College in Walla Walla. After graduating with a B.A. 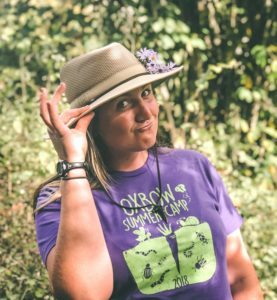 in Environmental Studies and Economics, Margo returned to the Pacific Northwest to work with campers at YMCA Camp Orkila, coach Ultimate, and teach kids about ecology at Seattle Audubon Nature Camps. In her free time, she plays competitive Ultimate, goes birdwatching, and enjoys the outdoors. She is thrilled to be combining her passions for education, sustainability, and food at Common Threads farm this year. Originally from Rhode Island, Piper grew up in a family that cared deeply for the environment. Piper and her sister were raised eating mostly vegetarian and learned from an early age how important it was to feed their bodies with healthy ingredients. Piper graduated from Denison University, with a degree in Environmental Studies and a minor in Sociology. 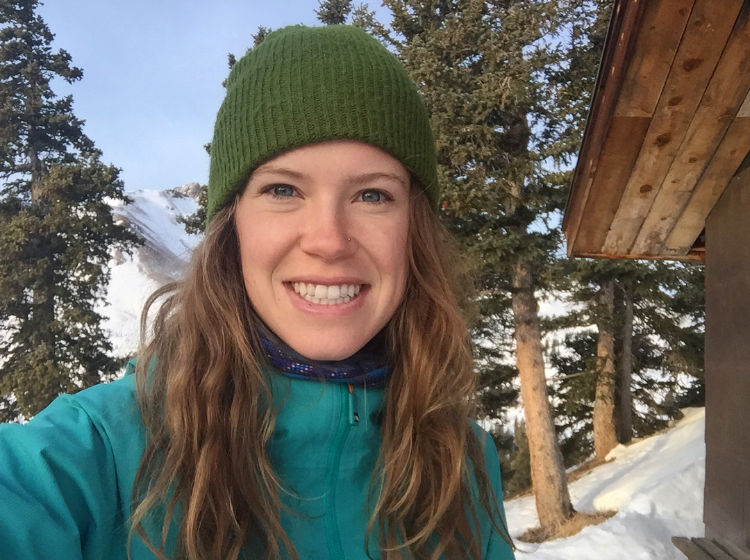 After graduation, she headed west to the mountains of Utah, Montana and finally Washington. Piper is passionate about the importance of eating well. In her free time, she enjoys skiing, hiking, sailing, and biking. Piper is excited to share her love of food and how important it is to make nutritious food choices! 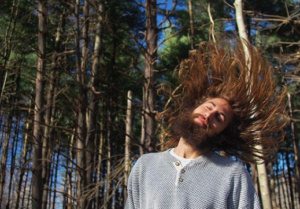 Rainey grew up in the Pacific Northwest loving the outdoors and playing music. While studying geosciences and physics at Pacific Lutheran University, she developed passions for environmental and social sustainability, researching the environmental impacts of various food products and their implications on a healthy diet. She is very excited to help kids make healthy food choices for themselves and learn about local food sources in her hometown! In her free time, Rainey likes learning about glaciers, experimenting with plant-based recipes, playing music with her friends, and exploring nature! Throughout her life, Sara has found great joy in being in nature and enjoying good food. She remembers gardening with her mom at an early age and learning how to cook and bake the foods they grew. 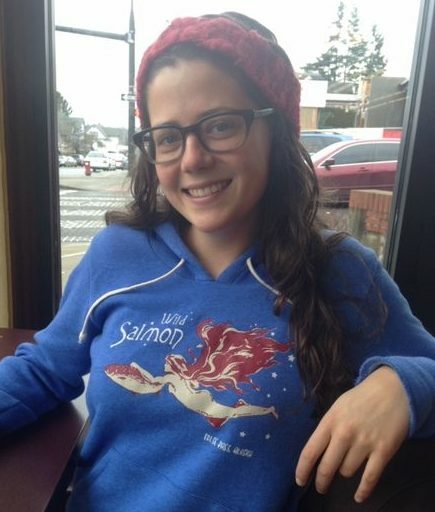 Originally from Spokane, Sara moved to Bellingham to attend WWU. At Western, Sara studied Human Services and Sociology. In her Junior year Sara completed an internship with Common Threads. In her last term of her schooling, Sara had the opportunity to study in a rural village in Kenya. While there she spent her free time learning to cook Kenyan dishes with ladies from a local women’s group. Seeing the way these people were so connected to food and to their food source was eye opening and sparked Sara to want to get back involved in seed to table education right here in her own community. 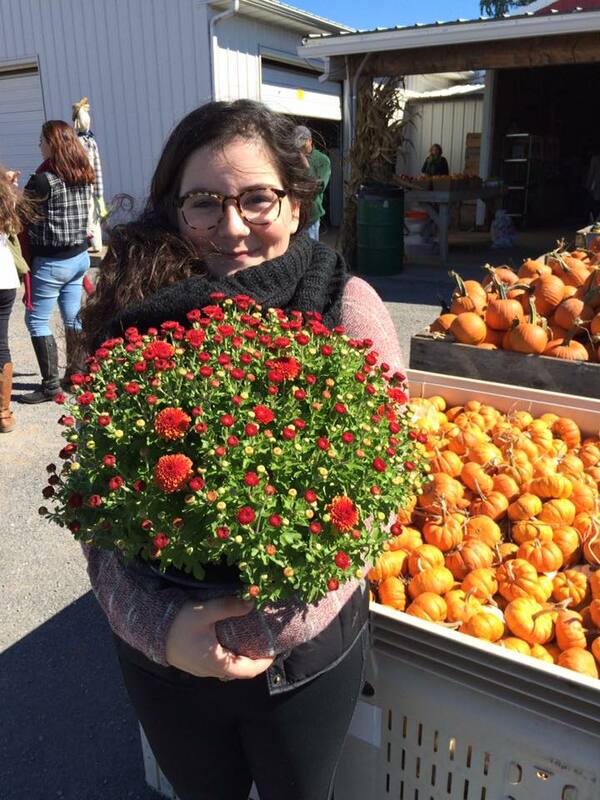 Sara is thrilled to join the Common Threads team and spend this school year learning, growing and eating with you! Originally from the Washington, D.C. area, Sophie has recently graduated from Virginia Tech. Charmed by a backpacking trip on Vancouver Island, Sophie is thrilled to find herself back in the Pacific Northwest! Sophie developed a love for food and healthy-eating after growing up with a garden in her backyard and going to farmers markets with her mom. She majored in Human Nutrition, Foods, and Exercise, which strengthened her passion for health and nutrition and sparked her interest in food systems. She spent a majority of her college career in a service fraternity and is happy to have the opportunity to continue service and incorporate nutrition in her post-grad life! Originally from Columbus, OH, Sydney has spent the last five years in Washington, DC and is new to Bellingham and the Pacific Northwest. Sydney’s professional and academic career has been rooted in a deep commitment to serving historically- and systemically-marginalized communities through productive, results-driven work. She attended American University and graduated in 2016 with a Bachelor of Arts in International Studies and a minor in Sociology. After graduating, Sydney worked for the women-in-politics non-profit, She Should Run, as Partnerships & Development Coordinator. 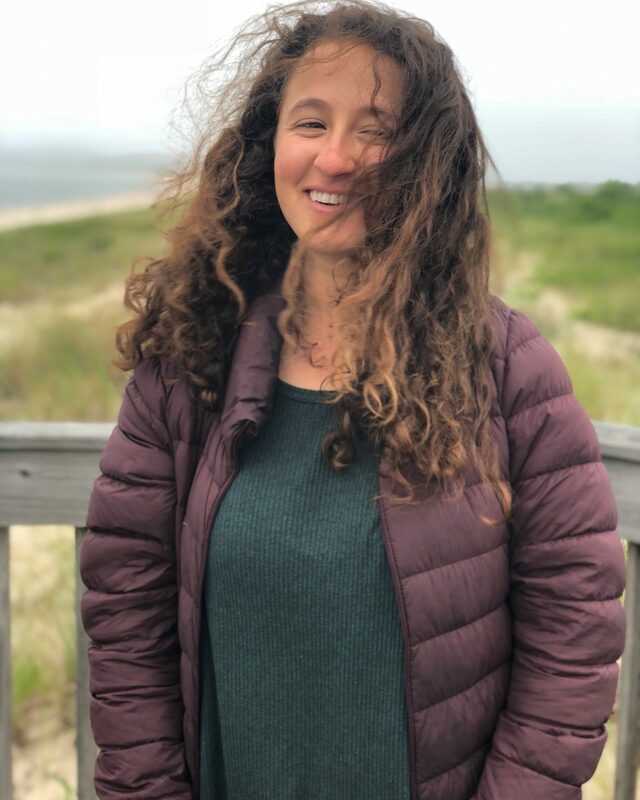 Sydney firmly believes that all children have the right to healthy food and to comprehensive health and food education and is excited to hone her enthusiasm for food justice and preventative health as a new member of the Common Threads team. She is ready to grow some roots in Bellingham with Common Threads! Caroline McSherry, just moved to Seattle from Massachusetts. She most recently completed her third summer as a park ranger for the MA Dept of Conservation and Recreation on the Boston Harbor Islands, where she provided visitor education on the natural and human history of the area.Caroline has a degree in Environmental Studies and her education included a semester abroad in Panama where she conducted field research, and worked on a soil conservation research project involving Panamanian farmers. Caroline is excited to work in the field of food and farming, and will also support our outdoor classroom project at Frank Wagner Elementary, deliver field trip programming at Oxbow, and deliver in-class lessons in the winter. Elaine was born and raised in Rio de Janeiro, Brazil, where she earned a bachelor’s degree in Tourism Management. She moved to the US in 2015 and has lived in Florida and Texas before arriving in Oak Harbor. 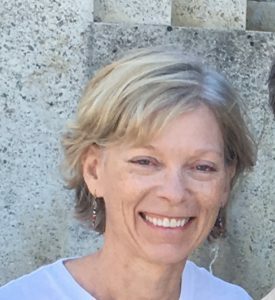 Since moving to Washington state, she has engaged in philanthropic activities and worked on a farm that has peaked her interest in learning more about nutrition and education. She loves to swim, do yoga, hike, and study language/communication. She believes that all people are entitled to information and that nutritional education (and especially knowing where your food comes from) are critical to the development of any human being. Elaine believes that Common Threads Farm and Coupeville Farm to School play a key role in the education of the future generations’ knowledge of sustainability. She is happy to contribute to the children and the community in every way she can. In 2015, Emily served her first AmeriCorps term with Lower Columbia School Gardens , which happened to be in her hometown of Longview, WA. 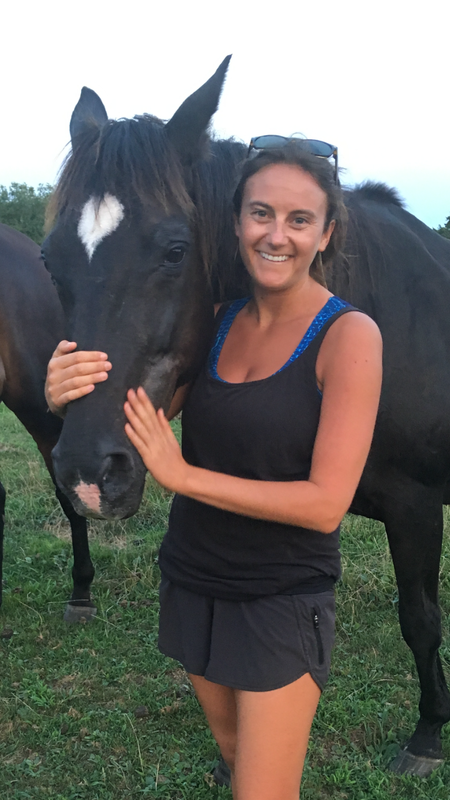 Her passion for teaching and learning alongside children only grew from there, as well as a desire to live in a way that was kind to the earth and all creatures. She took the following summer to spend time as a WWOOFer on the East Coast, where she got to see and participate more in the production side of organic agriculture. Not surprisingly, she missed spending time with kids and the constant magic of those experiences in the School Gardens. So she is back in the Lower Columbia School Gardens, this time as a member of the Common Threads statewide team – spending her days with elementary and middle school students, empowering kids and the community to become independent and courageous with their skill sets and lavish in the beauty and curiosity that comes from being in a garden. From homegrown Bellingham stock, Gail, a family physician, left the area to attend school at WSU, Washington University Medical School in St. Louis, Missouri, and then the Mayo Clinic in Rochester, Minnesota where she completed her medical training. She and her husband returned to Bellingham to join medical practices, raise 3 children, and enjoy the family ties and natural beauty of the Pacific NW. Her longstanding interest in nutrition, science and the cultural aspects of food have been part of a her belief in a positive and preventative approach to health promotion. Through work with Whatcom Farm to School while her kids were in school in Bellingham, Gail saw how Common Threads was applying and cultivating kids interests in food. To Gail, elevating knowledge and skills to grow, prepare, share and thoughtfully consume food in young and old is one way to save the world! She is ready and eager to support and apply personal and community experience in that direction. Chris is an arts advocate working at WWU as the Manager of Marketing and Special Events in the College of Fine and Performing Arts. Chris has worked for a variety of nonprofits including regional and community theatres; and has served on the boards of the Champlain Valley Film Society and the Westport, NY Chamber of Commerce; and participated in the steering committee resulting in the formation of the Park County (MT) Community Foundation. He got involved with Common Threads Farm through his child’s school garden program – which takes all the skills from the classroom – science, art, math, reading – and adds dirt to it, making it great! Amber was born in South Africa, and moved to the Chicago with her family as a teen. In 2015 she discovered Bellingham with her husband, and decided to make this community home. Amber first developed an interest in nutrition when she learned about micronutrients as part of home economics in high school. Food ingredients and their micronutrients became a topic of conversation daily at the dinner table. Due to some misconceptions about career options in nutrition, and a heavy dose of pragmatism, she opted for a career in accounting and finance. A few years later, she decided to uproot her life in Chicago, and move to California to work for a global child-focused nonprofit in search of more meaning. In 2014 she completed Masters in Community Economic Development, and began to search for an area of focus that would engage her passion and create sustainable change. Over time it became clear to her that a healthy relationship with food is one of the cornerstones for a healthy food chain, healthy communities, and a healthy planet. 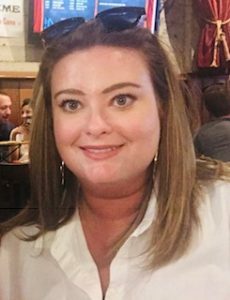 Amber is excited to serve on the Common Threads Board, and contribute her time, skills, and knowledge to the success and sustainability of this organization and its mission. Nolan is an attorney with the firm Barron Smith Daugert in Bellingham. After growing up in Bellingham and graduating from Western Washington University, Nolan and his wife moved to a small farming community in rural Vermont, where they lived for two years on the banks of the White River. From there, Nolan and his wife moved to Paris, France as part of a law school exchange program. After two years of working and studying (and eating and drinking) in Paris, Nolan and his wife moved back to Bellingham to raise their new family in the town where they both grew up. When he’s not working, you are likely to find Nolan sampling the wares at local breweries and wineries, toiling in the garden, or out enjoying the natural beauty of the Pacific Northwest with his family. Fred has served on the boards of NABC, 21 Acres, Small Potatoes Gleaning Project, the Barkley Merchant’s Association, Sustainable Connections, and Cloud Mountain Farm Center, and also on the Advisory Committees of the Community Food Co-op Farm Fund, the SC Food and Farming Program, CSANR (Center for Sustaining Agriculture and Natural Resources) at WSU, and the WSU Small Farm Team. Fred currently volunteers at Maple Alley Inn and also with Common Threads’ school-based cooking and gardening programs. He is looking forward to participating on the Board of Common Threads along with continuing his volunteer commitments. Candace Kessel is a chemical engineer at BP Cherry Point refinery. She moved to Bellingham from Houston, Texas in October 2015 and quickly learned that the weather is much wetter and cooler but that it’s a whole lot prettier here! Candace enjoys helping young people develop life-long skills that can be used in and out of the kitchen. In her spare time, Candace enjoys cooking, baking and exploring all the new outdoor adventures and local food the Northwest has to offer. In the 2017-2018 school year, nearly 300 volunteers contributed 3500+ hours to Common Threads Farm. Volunteers – your tireless hard work is so appreciated, THANK YOU!